Homepage>Scuba Tips>What is Technical Diving? What’s the deal with technical diving? If you’ve seen some guys sweating in the tropics wearing dry suits and talking about bottom time and gradient factors, then you probably have already bumped into a bunch of technical divers. Within the diving community, technical diving is often jokingly referred to as the “dark side” since most of the divers seem to be dedicated and are doing dives that go against most advice given during recreational training. 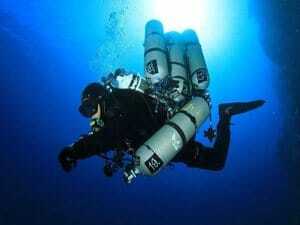 So what is the deal with technical diving, and why do they need all those tanks and equipment to do one dive? 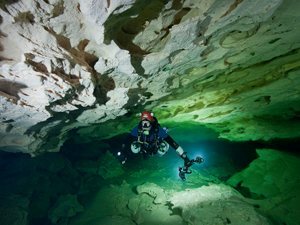 Today’s technical diving draws its heritage from cave diving in the US and Europe in the 1960s; at the time pioneers were developing new techniques and procedures to be able to push their exploration deeper and further into cave systems. 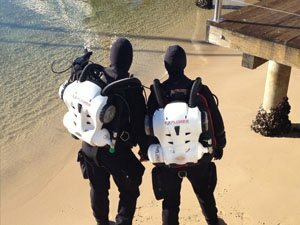 Many of these techniques and procedures are still in use today and are considered the industry standard for technical divers. There was another jump during the 1980’s that propelled technical diving forward and took it to depths that could only be dreamed off by the recreational diving community. This was the adoption of using helium and trimix for deep diving, this eliminated the depth restrictions placed on divers by using air, and opened up the underwater world for further exploration. There are fundamentally 2 types of technical diving, one that focuses primarily on the difficulties and challenges of deep diving, and one that is primarily focused on the challenges and skills required to perform dives in an overhead environment. The main focus of the initial technical courses is depth. The aim is to be able to plan and execute dives to greater depths than recreational limits, and to develop the operational skills and expertise associated with being in deep water. There is a strong emphasis on dive planning, equipment and schedule execution, as well as efficient and proper decompression. Divers learn how to operate and function safely beyond traditional depth limits. The other side of technical diving is overhead environment training, which brings with it a slew of challenges and difficulties. Most of these courses emphasize on proper gas planning and management and learning to function in a reduced visibility environment if not zero visibility. There is a strong emphasis on procedures to safely navigate caves and wrecks as well as how to deal with multiple types of emergencies such as losing the main guide line, and light failures. Who is technical diving for? Well, this can vary depending on the person, but generally technical diving attracts divers who want to push their limits and experiences even further beyond the traditional recreational diving limits. 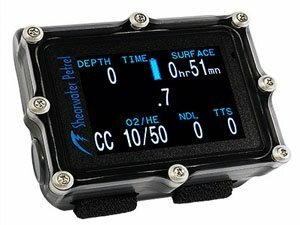 To put it simply, if you have ever looked at your dive table and wanted to experience and know what happens after the numbers end, then technical diving is probably for you. Alternatively, if when diving a wall, you are always wondering what is below you and are drawn to dive deeper to see what lies down there, then technical diving is probably also for you. Technical diving is much more physically demanding than recreational diving, there is much more equipment involved and you are carrying heavier loads. Coupled with greater depths and heavier workloads, it is imperative that technical divers are in good shape. Whilst they do not have to be Olympic athletes to enjoy the dives, being fitter than the average couch potato goes a long way to making technical diving safe and enjoyable. Your psychological makeup is a key component to being a competent technical diver. Most diving gurus will tell you that the super deep dives in excess of 120 m etc. are 70% psychology and 30% skills and equipment. The right psychology for a technical diver is someone who is calm under pressure, methodical and disciplined, and with no claustrophobic tendencies. Needless to say, your comfort underwater should be second to none. Unlike recreational diving which is much more dive centre led, technical diving is much more instructor led. 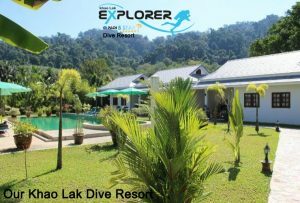 When prospective students look to book a recreational diving course, they seek out to find a dive centre they know or one with an excellent reputation and book through them. 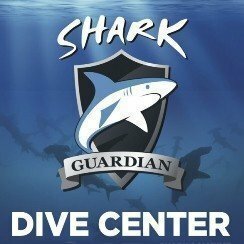 The assumption is that excellent dive centres will perform the quality control on their instructors. With technical diving it is very different, since it is a highly specialised area of dive training. You need to search and research the best instructor in the area you want to learn in. 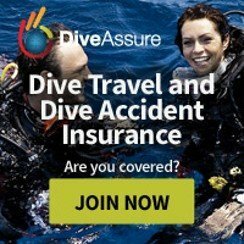 This is vital since the difference between a great instructor and below average instructor is not just a matter of how much enjoyment you will have on the course – it can be the difference between life and death on later dives. So how many dives do I need to start my technical courses? Well this is a difficult question to answer, since it really depends upon your own ability. As a general rule, most agencies require a minimum of 25 dives to be able to start the first technical course. Most respected technical instructors will tell you that this is not enough dives to start technical training. World class instructors will tell most prospective students that to get the most out of the course, they need a minimum of 100 dives, coupled with a very high level of comfort and ability in the water. Should I buy my own kit as soon as I qualify? Simply put yes; while in recreational diving it is easy to get away with using rental gear once or twice a year, this is not really a great idea when technical diving. A big part of the training and skills is about building muscle memory and the ability to execute lifesaving skills with an incredible level of ease. 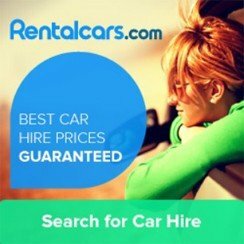 To do this, you need to have a level of familiarity with your equipment that cannot be achieved by using ever changing rental gear. Most technical divers fine tune their gear positions and locations to within 1 or 2 centimetres so that the same arm motion will always arrive at exactly the same piece of equipment. 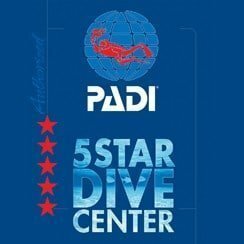 Where are some of the best places in the world to Tec dive? 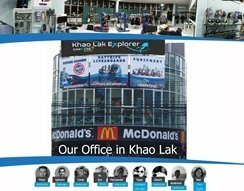 While you can technical dive almost anywhere with water, there are some places that are renowned around the world for world class diving. 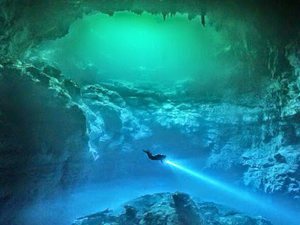 Florida and Mexico are renowned for cave diving aficionados, especially the legendry cenotes of the Yucatan. Scapa Flow in the United Kingdom, Truck Lagoon in Micronesia, and the graveyard of the Atlantic off the Carolinas coast are world renowned sites for wreck diving both deep and shallow. The Red Sea is a paradise for deeper wall exploration. All sites provide some awesome dives with the chance to experience some famous ships and submarines. Historically, rebreathers were always considered to be the next evolution in technical diving, although recently there have been more and more rebreathers aimed at the recreational diving market. Rebreathers should not be viewed as a separate entity to technical diving; they are actually just another tool designed to achieve the same goal. If you actually examine most rebreather training courses, you will find that a big part of the course is learning how to perform normal technical dives, since that is the emergency bailout procedure for rebreather diving.